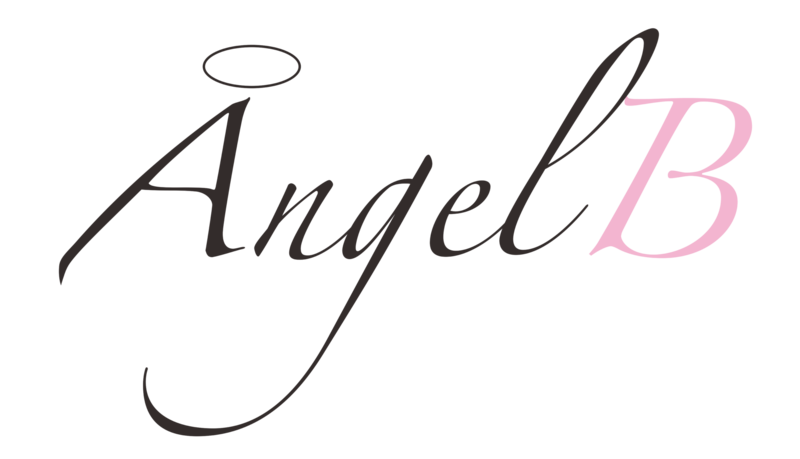 At Angel B Bridal we attend to all of the bride’s and her bridesmaids’ needs. We believe that every woman deserves the wedding that she dreams of. We are proud to say that our gowns are a red-carpet quality with breathtaking price-tag. Our designers aspire for a classic yet a trendy approach. Each gown is beautifully constructed with luxurious detailing using lace, embroidery, beading and complimenting mesh to bring the garment to life. Intricate features and smooth silhouettes add the romantic feel to the gowns. Our sister brand, Angel Curves, is specialised in sculpturing curvaceous, shape-complimenting bridal gowns. We believe that every woman deserves an enjoyable and an exciting experience while shopping for her dream gown. We take pride in our longstanding artistry in gown making. Each dress is adorned with lace, appliqué and beading. Our collections are trend setters, young, fresh and original. All of our gowns are designed in London and are available across the United Kingdom and Europe. We offer a wide range of styles, colours and sizes and our designs are made to complement every shape. Whether you are after a classic A-line dress or a chic mermaid finish, Angel Bridal is your one-stop shop.